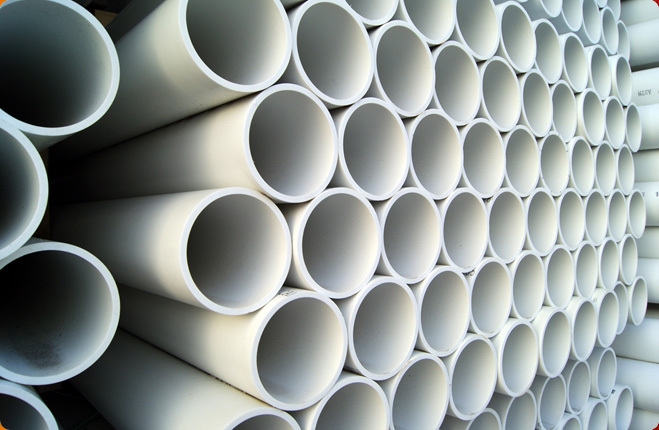 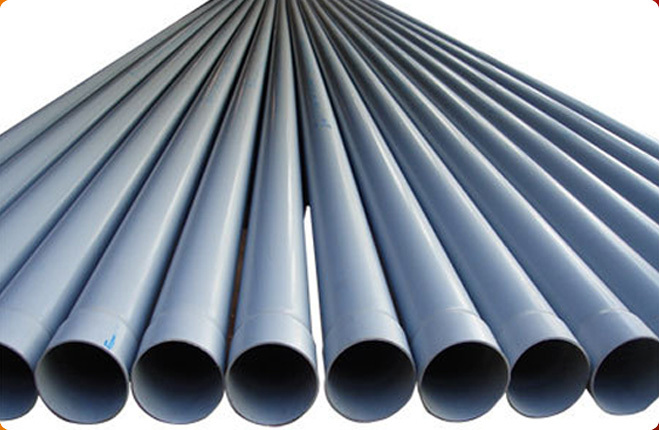 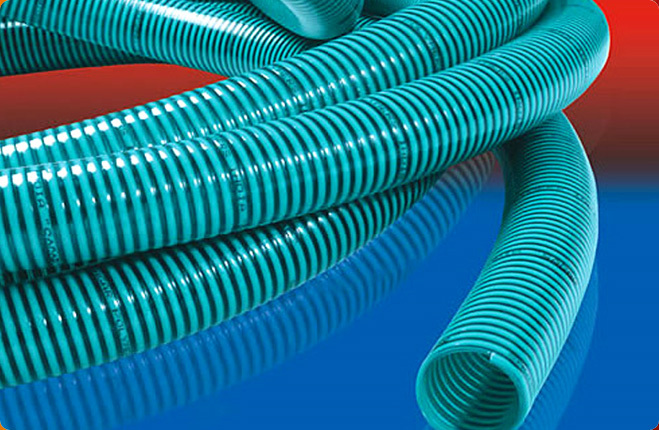 Quality - Nijanand Pipes and Fittings Pvt. 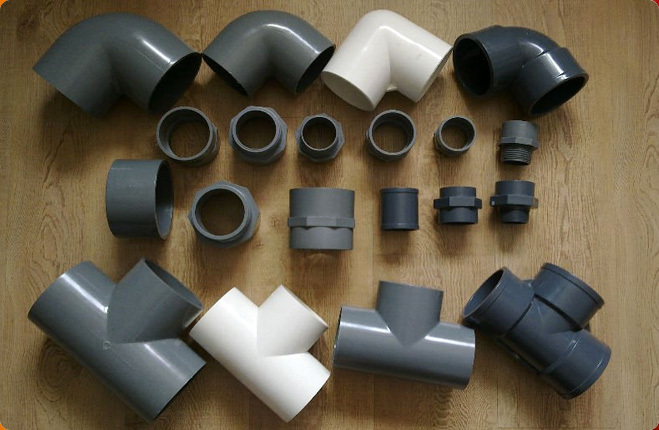 Ltd.
Having a quality testing laboratory, the company always ensures that only the high grade products delivered to the clients. 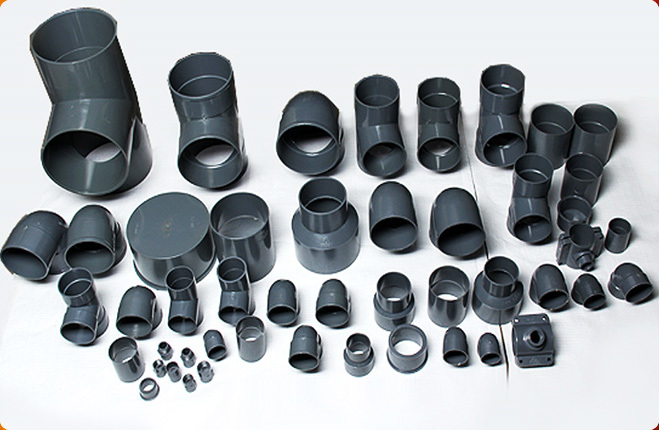 From raw materials to finished products, our products are strictly tested as per ISI Standards IS:4984:95, IS:14151 (PART-I), and IS:14151 (PART-II).